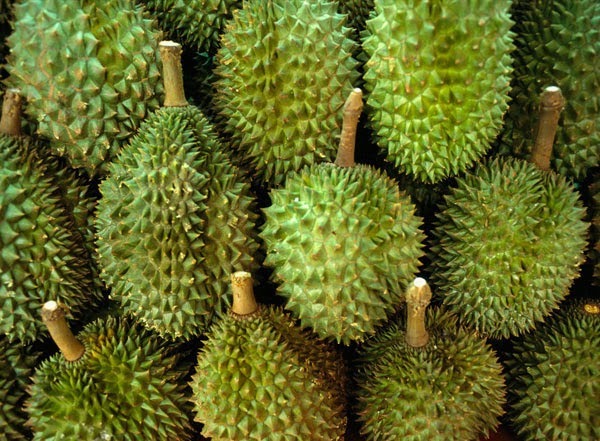 Durians content various fiber, an essential nutrient to absorb water and dilate gastrointestinal tract. Thus, the process of eliminating waste in the digestive system is rapid and effective. Anemia’s causes are not necessarily from iron deficiency triggers. Folate deficiency can also cause a type of anemia called pernicious anemia. 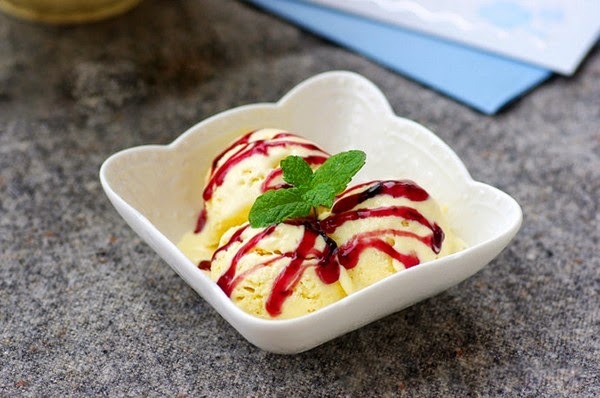 Folate, also known as vitamin B9, is essential for the production of normal red blood cells and durian – our Best Vietnamese Food - is one good source. Vitamin C is a crucial factor in the formation of collagen – an essential protein for skin, bones, ligaments and blood vessels. Moreover, it can also play an important role in wound healing. Every bowl of durian can contain up to 80% of your everyday body needs of vitamin C.
Durians are high in potassium. In speaking of “bone’s health”, people are often focus on calcium but the truth is potassium is also a vital nutrient helps maintaining a strong & solid skeleton. It keeps calcium in our bodies so that calcium will not be excreted too much in urine. The presence of organosulfur in durian is the reason why this fruit can help adjust enzymes that reduce inflammation in the body. Therefore, it has the potential to eliminate cardiovascular disease. This fruit can help adjust blood glucose level, thanks to the abundant manganese intake. Iodine is still seen as the only nutrient capable of "protecting" the thyroid gland. In fact, copper is alsoplay a major role in the metabolic activity in the thyroid gland, especially the production and absorption of the hormone. Durian provides pretty much copper. Thus, when eating durian, your sexual life is revitalizing. “King of fruit” also containsfull of thiamin, a vitamin B used to stimulate your appetite and helps the stomach produce hydrochloric acid to digest food better. Do you suffer from migraines? 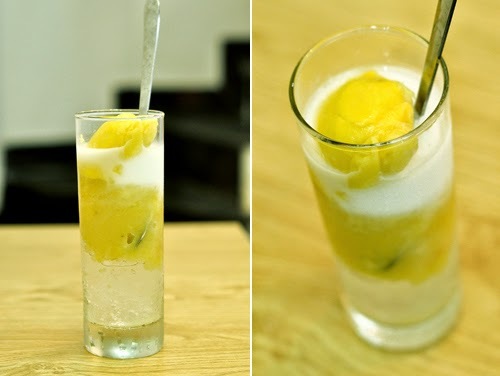 Sipping durian will help you dispel pain. Riboflavin - a B vitamin found in durian, still commonly used to treat migraines. 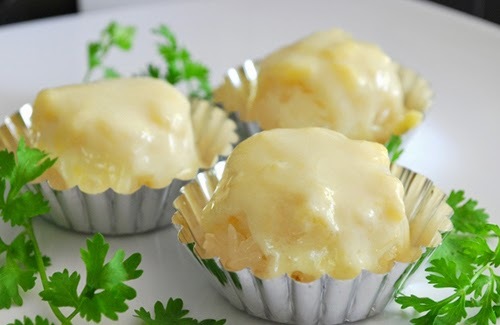 Vitamin B6 is found much in durian – our Best Vietnamese Food. The deficiency of vitamin B6 in the body can lead to depression, asthenic. The study results showed that patients with this disease who are deficient in vitamin B6 - one of the essential nutrients necessary to produce serotonin - the chemical was responsible for information transmission in the brain, affecting your mood. Due to the amount of phosphorus that durian is also considered as beneficial foods for teeth and gums. Although calcium is one of the best nutrients for your teeth and gums but calcium cannot complete the task of protecting your teeth without the strong support from phosphorus. You should choose which have big prickly, strong fragrant and fresh stalks. Experience in buying durian is to choose which the nose are selected, notthosedistorted but its waist looks like bread. Choosing which has slightly crazed, strong fragrant. Note the durian spikes: Bloom big and even, less sharp, rigid. Squeeze two spikes close together, if it’s old the spikes are tough and otherwise it will be fresh. You should also pay attention to the durian stems, stalks must be fresh, dark green, not wilted stems or stems were lost. Observing how the seller hull, old & ripened durians will have 5 upper slots hulled itself, the seller will do his/her job gently and simple. Otherwise, your durians are not ripened yet. Durian fruit – one of our Best Vietnamese Food - is highly nutritious, however you should not eat too much. Pregnant women or people with high blood pressure should not eat durian. 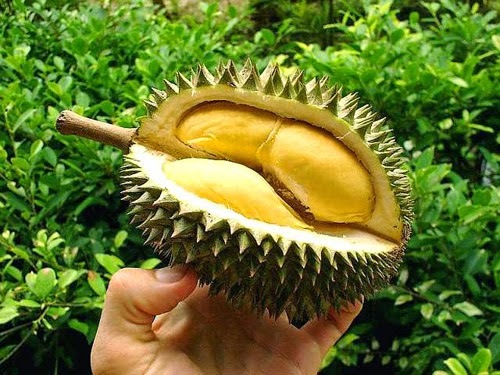 The durian seeds are also quite toxic and is considered to be the cause of shortness of breath.